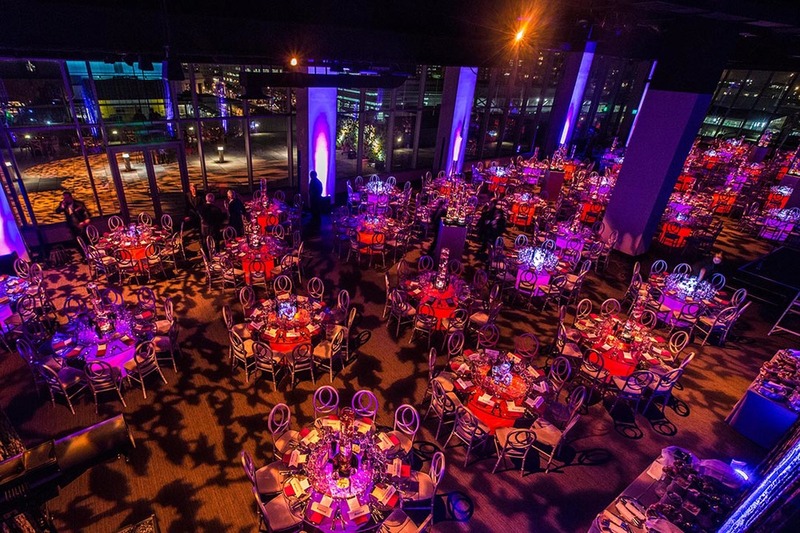 Get Americas has found for you 3 original places to organize a small or big event in San Francisco, a great MICE destination. If you have a group up to 45 food lovers, the Absinthe Brasserie & Bar will be the perfect place to organize a dinner. It become a hotspot in the city, located in San Fran’s Hayes Valley neighborhood. Your team will appreciate the tasty cuisine and all the various cocktails. They could savor the chef’s selection of oysters, the Absinthe classics steak tartare and coq au vin. There are also the market selection of beef. There is all for all the tastes. This place is available for brunch, lunch and dinner. But you also can book it for business meetings and wine demonstrations. For a group up to 550, we recommend you to choose The Village. It offers 1 600 square meters of indoor and outdoor area, perfect for a product launch, reception or something else. The place can be transformed in all that you can, even crazy events. Based in the thriving Mid-Market neighborhood in downtown of San Francisco, it’s a popular venue for city’s tech companies. Indeed, The Village is well-equipped, from projection mapping to audiovisual equipment. The creativity of your workers will be in the better conditions.